Two brothers, two fighters and one ultimate fight. Watch the emotional journey of David and Monty as they come face to face in their fight for love, hatred and family. 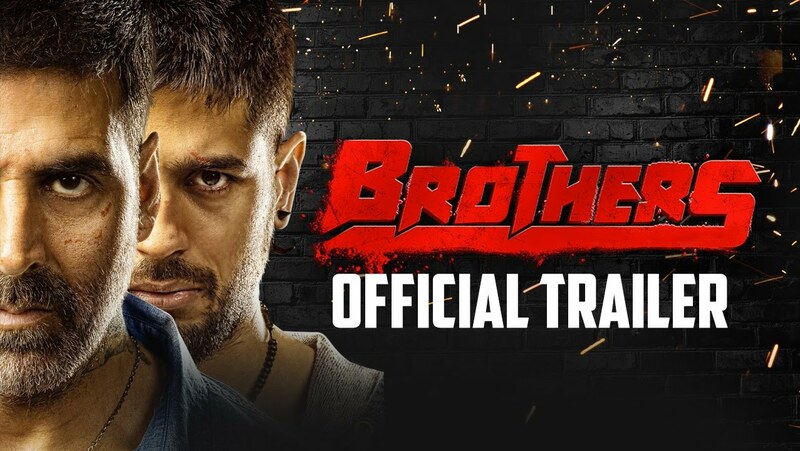 Check out the trailer of Brothers starring Akshay Kumar, Sidharth Malhotra, Jackie Shroff and Jacqueline Fernandez. In Theatres 14th August, 2015.